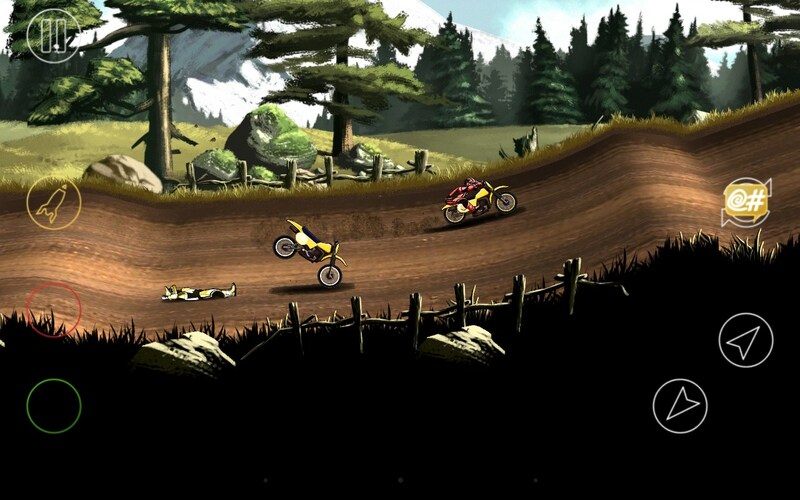 Mad Skills Motocross 2, now we build a second version of the game are one of the best and most realistic games the next two motorcycles android physics of super-natural is unbelievable that it has a large following in Google made أ¢â‚¬â€¹أ¢â‚¬â€¹to attract them. This game is pretty simple and childish at first glance, but in the middle Alad exciting and addictive. To download the regular version of this game mode more, see this post.